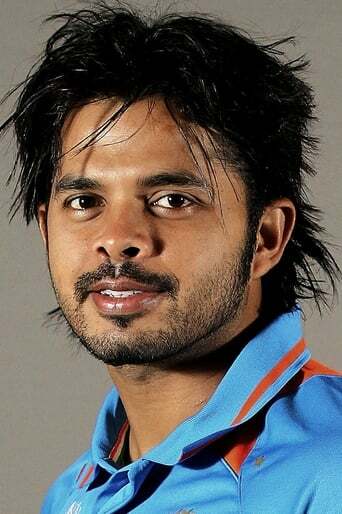 Shanthakumaran Sreesanth is a former Indian cricketer. He was a right-arm fast-medium-pace bowler and a right-handed tail-ender batsman. In first class cricket, he played for Kerala and in the Indian Premier League, he played for Rajasthan Royals. He is also the first Kerala Ranji player to have played Twenty20 cricket for India. In September 2013, he was banned for life from playing Cricket by the BCCI, for his involvement in spot-fixing in the 2013 IPL season. 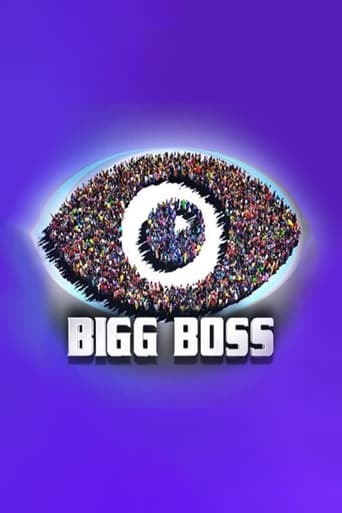 Sreesanth is making his debut as an actor in the upcoming movie Big Picture.